Harley-Davidson has launched the Street Rod 750 in India at a price of Rs. 5.86 lakh (ex-showroom, New Delhi). The Street Rod has all the ingredients to be a big seller as it is based on the Street 750 and comes a lakh more expensive than its sibling. Bookings have opened across all HD dealerships across India and the deliveries will commence from April 21. 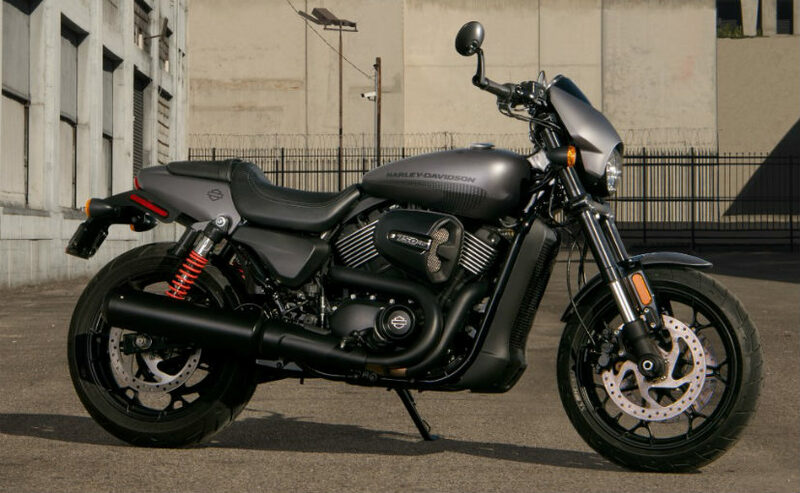 The American high-end motorcycle manufacturer will be eyeing big sales from the Street Rod with its entry-level pricing and alluring exterior. It could repeat the success of the Street 750 in terms of volumes. 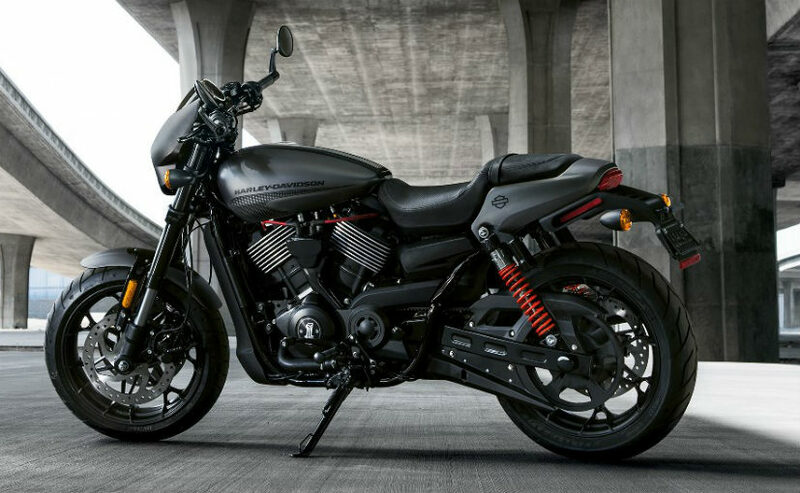 Harley-Davidson claims the Street Rod is designed for urban landscape and has styling cues derived from the now defunct XR1200X. 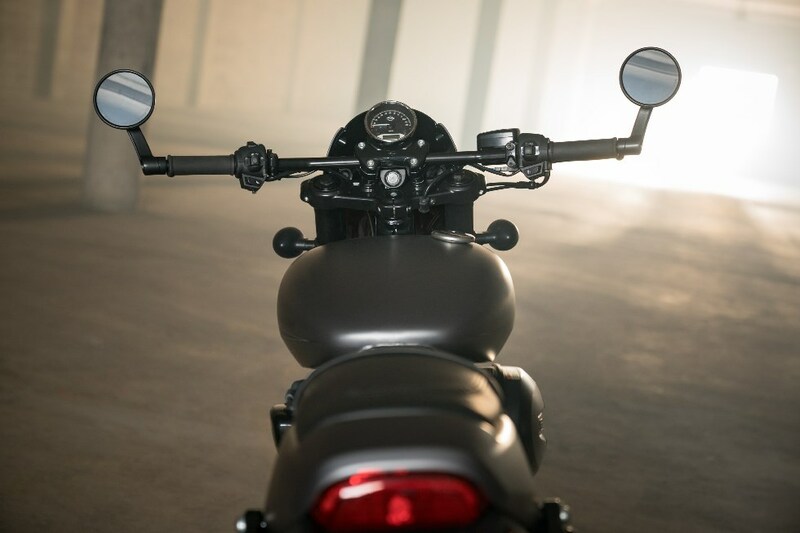 There are several signature Harley-Davidson design elements to the Street Rod like the teardrop fuel tank than has a capacity of 13.1 litres, drag-style handlebars with bar-end mirrors alongside a new headlight and rear cowls. The split seat layout render a modern yet styling while the beefier exhaust system with wider outlets will make the Street Rod stand-apart in the crowd. 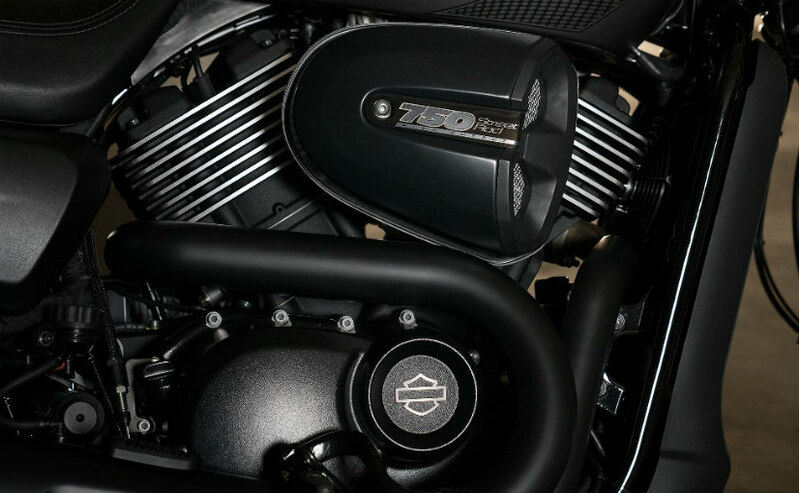 The motorcycle’s meaner look is emphasised further by the chrome accented cylinder fins while there is an addition of a high output air cleaner as well. It weighs five kilograms more than the Street 750. It uses the same engine from the Street 750 with slight modifications. The 749 cc V-twin motor incorporates High Output Revolution which helps it to extract slightly more torque of 62 Nm at 3,750 rpm and perhaps it would offset for the increase in kerb weight over the Street 750. The engine is blacked out to go with the bike’s overall design theme with some chrome accents on the cylinder fins. The sporty long travel suspension unit comprises of 43 mm inverted front forks and piggyback reservoir rear shock absorbers. It comes equipped with 17-inch cast aluminium wheels, 300 mm dual discs up front. It is offered in Vivid Black, Charcoal Denim and Olive Gold colour schemes.